Ukraine U21 after seven games played now stand third in the group. They have good chances to reached at least the second position as they are only one point behind Holland. Still Ukraine must win today against Andorra that are the worst in the group. 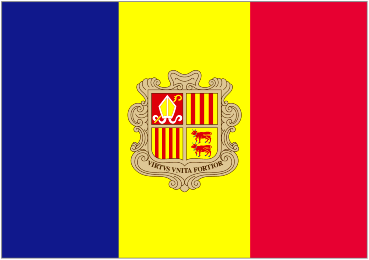 Andorra only managed to collect two points in seven games played. They have only scored once and have conceded 20 goals already. There was a huge difference between the classes when these teams have met in the first H2H game. Ukraine have dominated and have recorded a 6-0 win on the road. Another big win for Ukraine is my prediction for today also.